Sep. 21, 2017—A research symposium honoring the career of Harold (Hal) Moses, M.D., who founded and served as director emeritus of Vanderbilt-Ingram Cancer Center, has been slated for Wednesday, Oct. 11, 7:45 a.m. – 3:30 p.m., at the Vanderbilt Student Life Center. Dec. 16, 2016—Harold (Hal) Moses, M.D., Ingram Professor of Cancer Research and director emeritus of Vanderbilt-Ingram Cancer Center (VICC), has been named a Fellow of the National Academy of Inventors (NAI). Moses, professor and interim chair of Cancer Biology, is among 175 academic leaders named to the 2016 class of NAI Fellows. Dec. 7, 2016—Members of the Vanderbilt community are mourning the loss of music executive and health care philanthropist Tony Martell, who died Sunday, Nov. 27, at his home in New Jersey. He was 90. Mar. 10, 2016—Biomarker tests that help determine which patients may benefit from molecularly targeted therapies need better evidence and oversight to improve their effectiveness and availability, according to a study by the Institute of Medicine (IOM) of the National Academies of Sciences, Engineering, and Medicine. Dec. 10, 2015—Combining inhibitors of the BMP signaling pathway with standard chemotherapy drugs may overcome drug resistance in ovarian cancer. Mar.  5, 2015—Two Vanderbilt-Ingram Cancer Center (VICC) leaders have been named to a panel of the Institute of Medicine (IOM) to help shape national policies on the use of biomarkers for targeted cancer therapies. Feb. 12, 2015—Country music group BlackHawk recently presented a check for $20,000 to Harold (Hal) Moses, M.D., Ingram Professor of Cancer Research and director emeritus of Vanderbilt-Ingram Cancer Center (VICC), in support of cancer research. Aug. 14, 2014—Inhibition of BMP growth factor signaling reduces breast tumor burden and metastasis. Aug. 7, 2014—For Vanderbilt faculty members Vivien Casagrande, Ph.D., Hal Moses, M.D., and Paul Sternberg Jr., M.D., the lessons about the importance of giving came early. Jan. 20, 2014—Harold “Hal” Moses, the Hortense B. the Ingram Professor of Cancer Research at Vanderbilt University, is the recipient of the 2014 Distinguished Alumni Award — the highest honor for a member of the Vanderbilt alumni community.